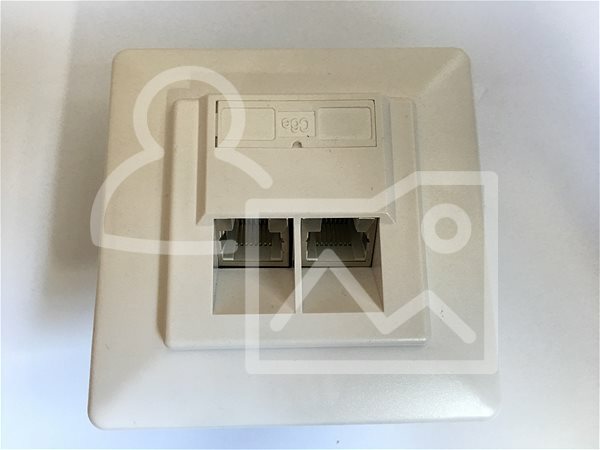 A professional shielded socket assembly to build a gigabit network using a twisted pair cable. 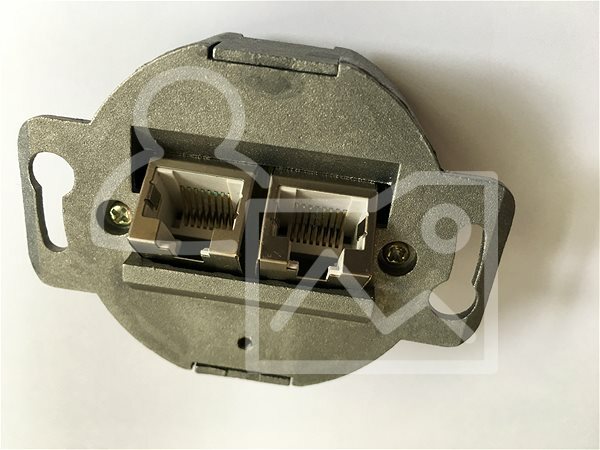 It has two angled jack RJ-45 connectors. 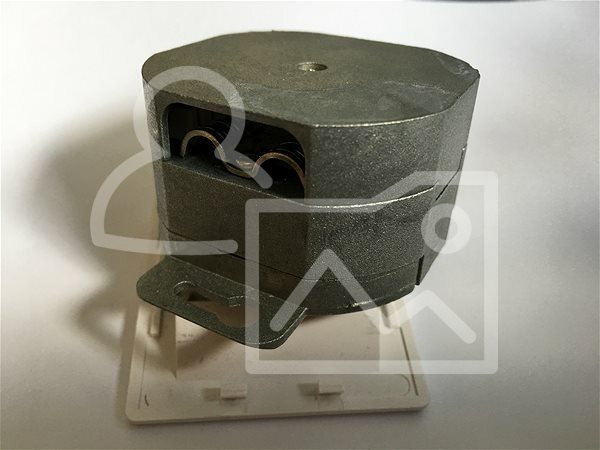 It is installed directly into the wall under the plaster and is ideal for building new network installations. 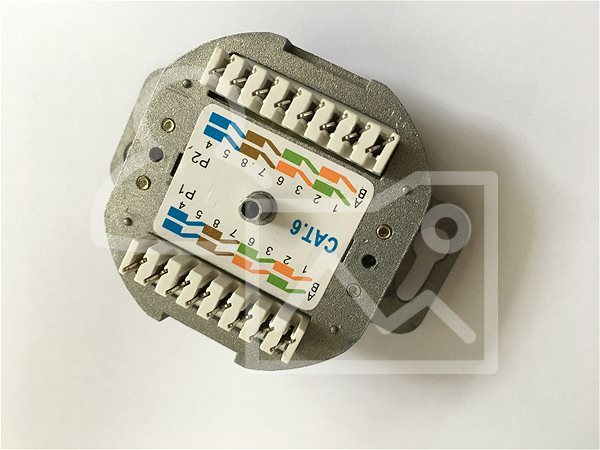 For easy and quick installation, the cable is equipped with self-tapping contacts, so there is no need to use special tools. 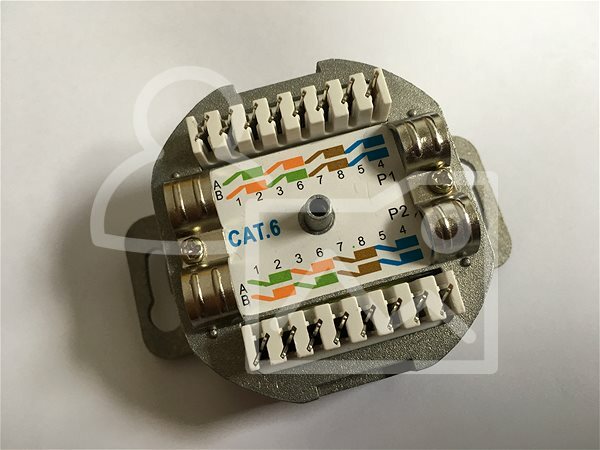 For shipping to other EU countries visit this page Datacom, CAT6, STP, 2x RJ45, concealed. Für Versand nach Deutschland, besuchen Sie bitte Netzwerkpanel, Datacom, CAT6, STP, 2x RJ45, Unterputz. Chcete doručit zboží do Česka? 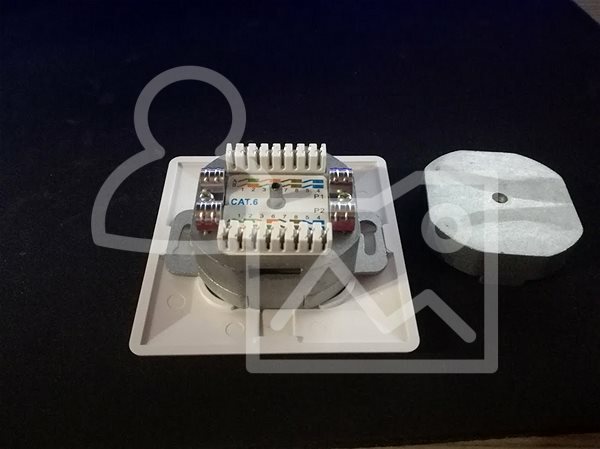 Prohlédněte si Datacom CAT6, STP, 2x RJ45, pod omítku. Chcete doručiť tovar na Slovensko? Prezrite si Datacom, CAT6, STP, 2× RJ45, pod omietku. 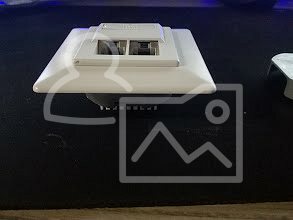 Für Versand nach Österreich, besuchen Sie bitte Netzwerkpanel, Datacom, CAT6, STP, 2x RJ45, Unterputz. 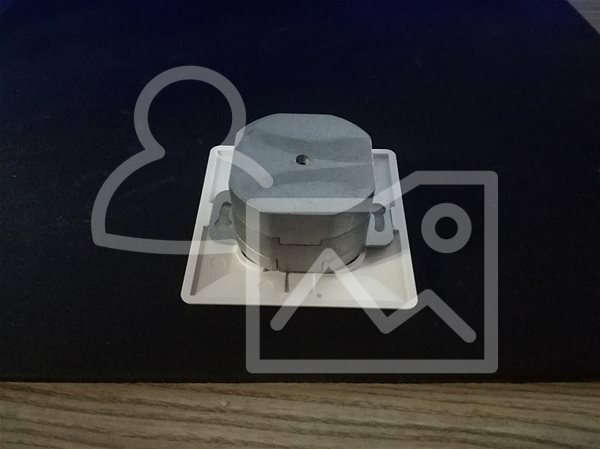 Magyarországra történő kiszállításért tekintse meg ezt a termékoldalt: Datacom, CAT6 STP, 2x RJ45, fali.